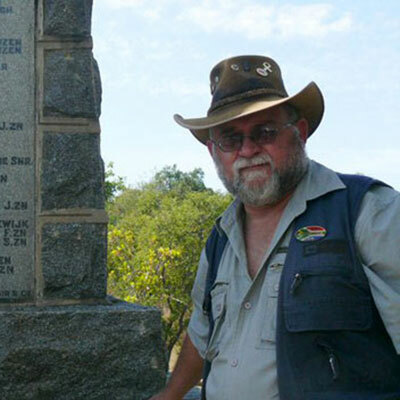 Anthony Coleman was awarded the KwaZulu Natal Service Excellence Award – Best Tourist Guide of the Year, 2008-2009. He has led many general and specialist tours within KwaZulu Natal and South Africa and has established a reputation as a professional and accomplished Guide/lecturer with an easy going but informative manner. 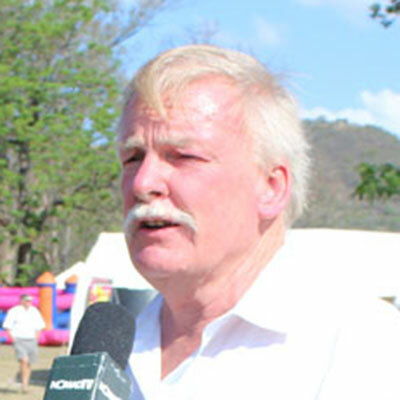 He is an accredited Trainer and assessor for Tourist Guides and also a qualified National Guide. He has consistently been complemented as being passionate knowledgeable and fair in his narration of the incredible events that have made our history the most remarkable in the world. 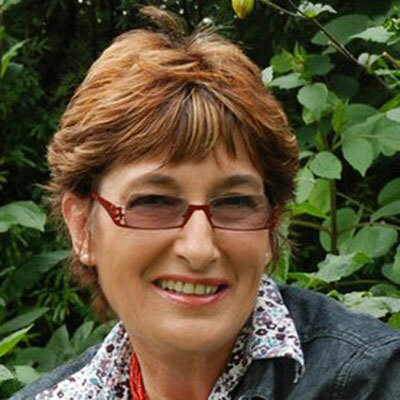 Elisabeth Durham was born in France but has lived in South Africa for most of her life. She regularly conducts tours in both English and French to Isandlwana, Rorke’s Drift, Talana, the site where Louis Napoleon, Prince Imperial of France was killed. Johann Hamman is a KZN Provincial Guide with a BA degree in Military History, and two Masters degrees in Law and Political Science. He has guided people from around the world to Anglo Zulu War and Boer War battlefields in Kwazulu-Natal and the Free State, and passionately believes that a people who denies its history, does not deserve its future. He has four ancestors who fought in the battle of Blood River and one who fought on Spionkop. He is a former Namibian police officer, born in Windhoek, and has travelled extensively in Europe. 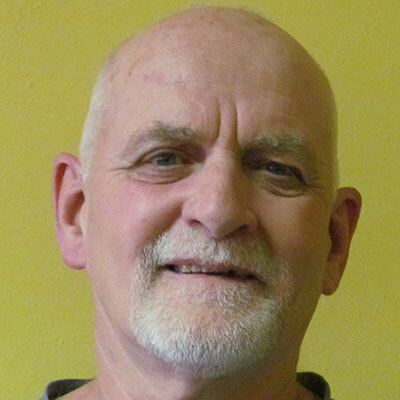 Pat Rundgren has operated for many years as a registered military specialist guide in the Dundee area. Formerly in the Rhodesian Security Services, Pat is a collector of militaria and has just completed his fifth book. 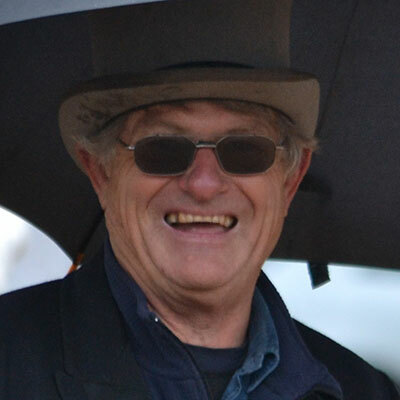 He regularly contributes articles to overseas military history and collectors magazines. He organises adventure tours, hikes, Zulu cultural and battlefields tours. Paul Garner is a guide with over 20 years experience leading tours in South Africa, Zimbabwe and Botswana, including expeditions in search of the Lost City of the Kalahari. These tours go under the unlikely names of The Lost Trails of Zululand and The Sounds of Beethoven in the Bush. He has an abiding passion for Africa, its history, fauna and flora, with a special interest in Birding, Battlefields and Rock Art. 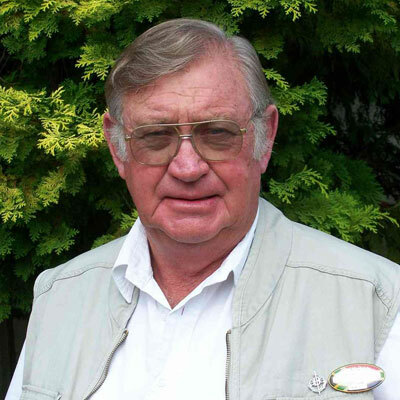 He is an Honorary officer of KZN Wildlife, an active member of The Wildlife and Environmental Society, The Endangered Wildlife Trust, Birdlife South Africa and the South African Archaeological Society.